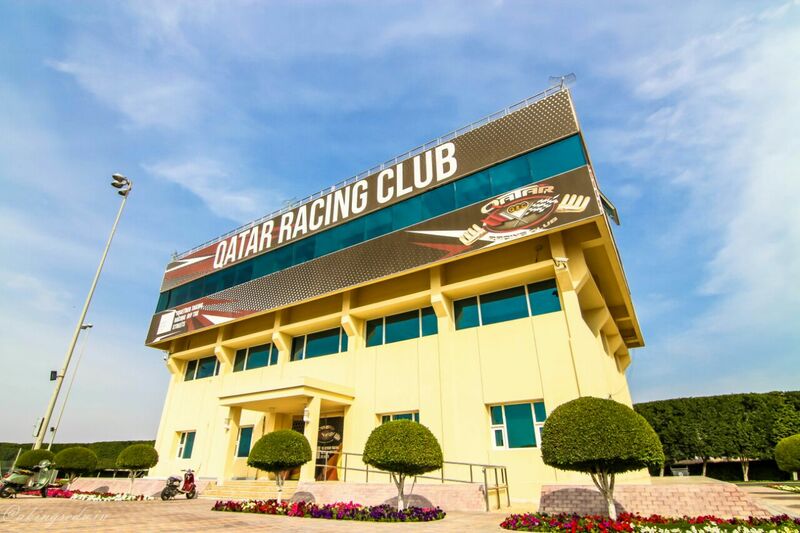 Qatar Racing club announced its Season 2017-2018 schedule (Calendar) as the off season summer continues to drag through into winter here in Doha. This calendar is in not entirely cast on stones as the final schedule, as the unpredictability of the weather here in Qatar always affect the season's racing event schedule. 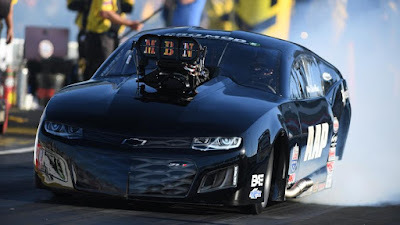 The six tournament calendar will have Arabian Drag Racing League as its top tie championship in the region with a series of back to back National Street Drag Championships and Drift Championships starting right after the ADRL. Qatar Mile and Free Style Drifting has also been slotted in the schedule. The busiest an most intensive racing will be in January and February when the ADRL kicks off. ADRL has over the passed attracted participants from all over the world; Europe, America, Asia, Kuwait, Bahrain, UAE. This season tournament will have 5 rounds of the championships with racers having to go back to back in the weekends starting 11th Jan to 16th February.